Karen society of Nebraska, Inc. The Karen Society of Nebraska's mission is to help refugees and immigrants from Burma to build and sustain a high quality of life and to achieve self-sufficiency in the state of Nebraska. 1. To assist refugees and immigrants to become well-integrated into Nebraskan society. 2. To help the refugees and immigrants preserve their heritage and culture, for their benefit and the benefit of the whole society. 3. To increase the ability of the organization to meet the needs of the entire community. 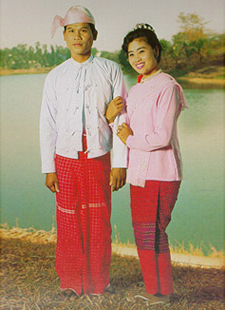 The Karen Society of Nebraska founded in 2008 to help refugees and immigrants from Burma to achieve self-sufficiency in the State of Nebraska. We try to make a better transition for people in our community into American society as best we can. We join hands and work together as a family; we are leading our community in moving forward to achieve self-sufficiency. In 2010, The Karen Society of Nebraska registered as a 501(c)(3) non profit organization, recognized by the State of Nebraska. Currently KSN has two offices, serving in Lincoln and Omaha. We also try to make positive relationships with employers, organizations and churches in our local community to make sure our community gets maximum benefit from it. We are supported by our local community, organization, churches and individuals. 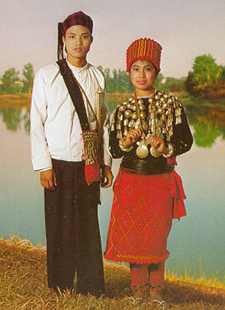 The Karen (pronounced Ka-REN) are an ethnic group from the mountainous border regions of Burma and Thailand, where they are the second largest ethnic group in each country. 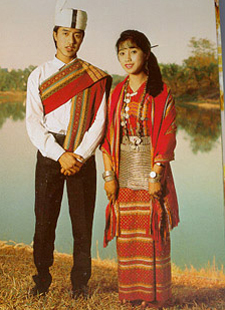 They have long been subject to persecution and ethnic cleansing by the Burmese government, and many have been living in refugee camps in Thailand for years before being resettled to Nebraska. 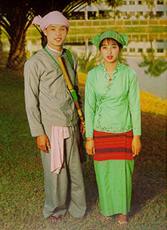 There are approximately 5,500 Karen living in Nebraska with an additional 300 refugees from other ethnic groups in Burma. Because of the employment opportunity and family reunion, Omaha currently has the largest and fastest-growing Karen populations in the U.S. Other communities in Nebraska with a large Karen population include Lincoln, Crete, Nebraska City, Grand Island, Norfolk and Dakota City. 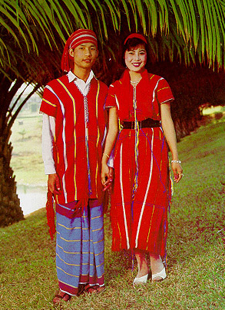 Burma (Myanmar) is a country of great ethnic diversity, its estimated population of 48-50 million being divided between at least 8 major ethnic groups such as Kachin, Karenni, Karen, Zomi, Arakanese, Mon, Burmese and Shan. 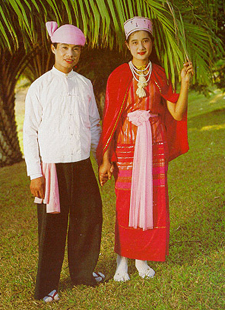 Each ethnicity has their own languages and customs that differ from one another. 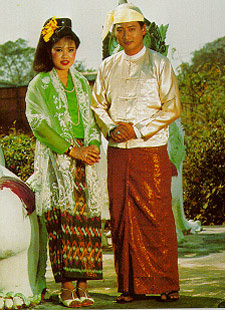 The diversity of ethnic, the beautify of national and the colorful of dressing are make the country unique.